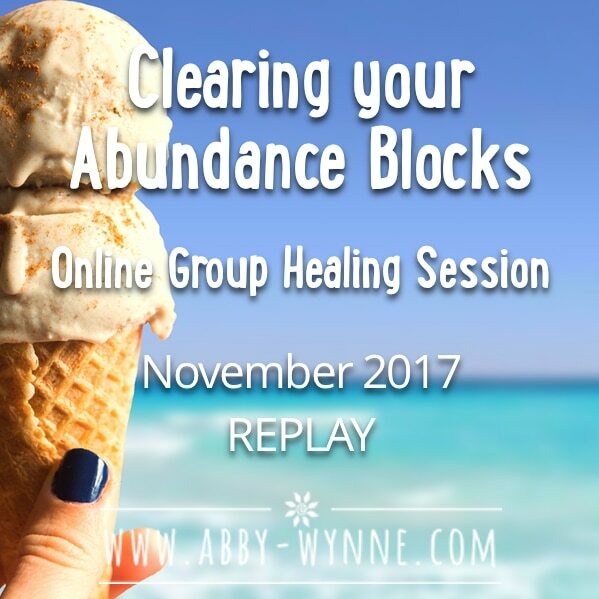 This is from our monthly online group healing session, Clearing Your Abundance Blocks, recorded in November 22nd 2017. I encourage you to replay this often, so that you learn how to shed the energy blocks and the limiting beliefs that you have created and the ones that have been created by your life experiences, so you can be the best and highest vibration of energy that you can possibly be. The days of faking it till you make it are over. You can no longer pretend that you have something in your life that you know you don’t have. And if, deep down, any aspect of you doesn’t believe you deserve the love, or the extra money in the bank, then you will never receive it. It becomes like bashing your head off a brick wall – wanting something so badly, yet having limiting beliefs and energetic blocks clogging up your pathway to receive. But the good news is, I can help. 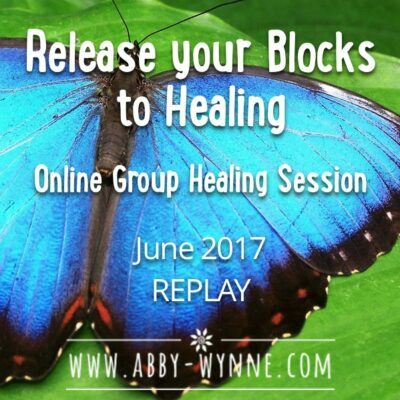 I have developed unique ways of clearing energy blocks AND limiting beliefs together, and not only do I want to help you clear yours, I also want to teach you how to use these clearing techniques so you can have access to them anytime you want to. Make space for the new things to come in. 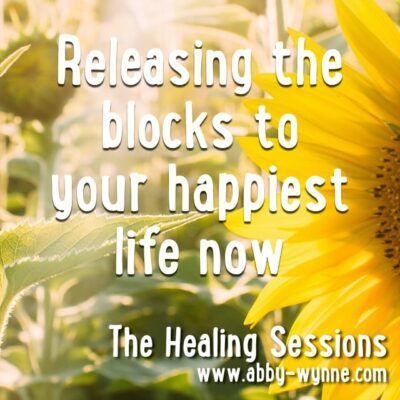 Let go of your energetic blocks to receiving. 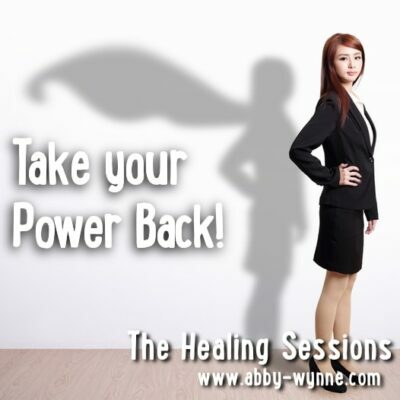 Learn what your limiting beliefs are, and heal those. Start living your most authentic, happy life now. 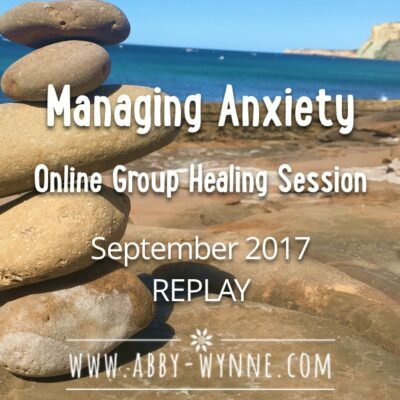 See you in session!